We have substantial proof to believe that the above player has been using game altering third-party programs on alternate accounts. Cheating provides an unfair advantage for competitors. Furthermore, the player has been found impersonating ozfortress administrators. As such, the player has been banned from ozfortress.com, the community's competitions, and all other ozfortress properties for a period of 1 year and 3 months, after which time the persons will be on permanent probation. If they are found aliasing during their competition bans, their ban duration will be extended. 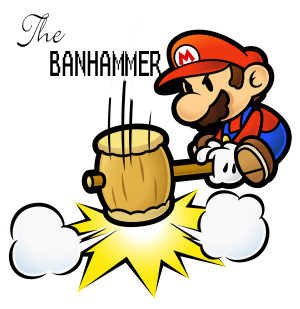 We've also migrated the old ban thread onto a dedicated page on Citadel.